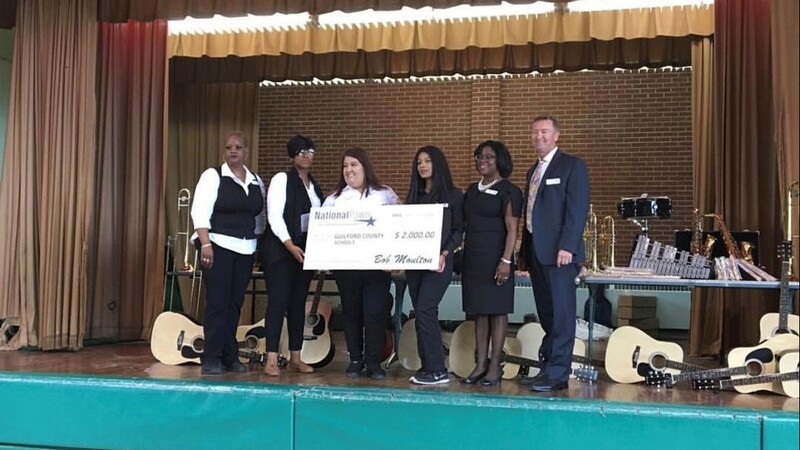 National Pawn, a Triangle-based pawn retailer, donated more than 100 musical instruments and a $2,000 check to the school. The instrument donations included trumpets, saxophones, clarinets, flutes, trombones, drums, guitars recorders, and more. 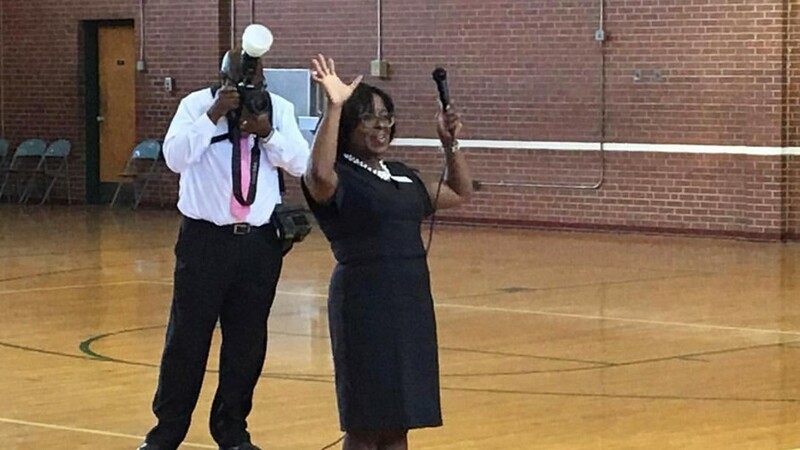 GREENSBORO, N.C. - Christmas came early for students at Jackson Middle School in Greensboro on Tuesday. 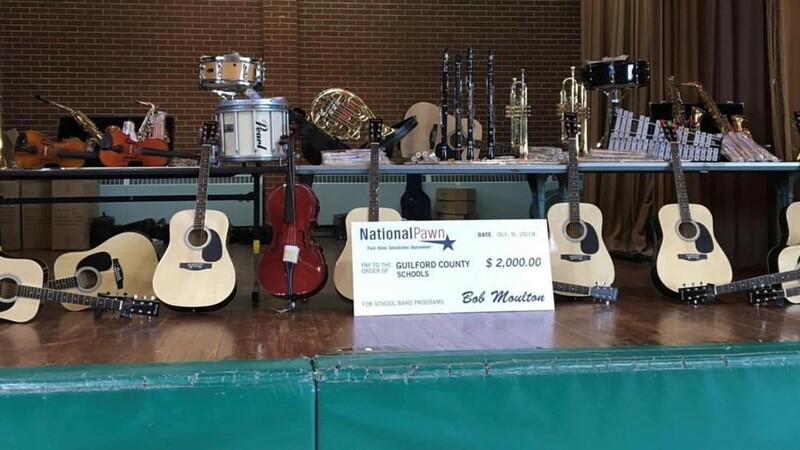 National Pawn, a Triangle-based pawn retailer, donated more than 100 musical instruments and a $2,000 check to the school. Bob Moulton is the President of National Pawn. 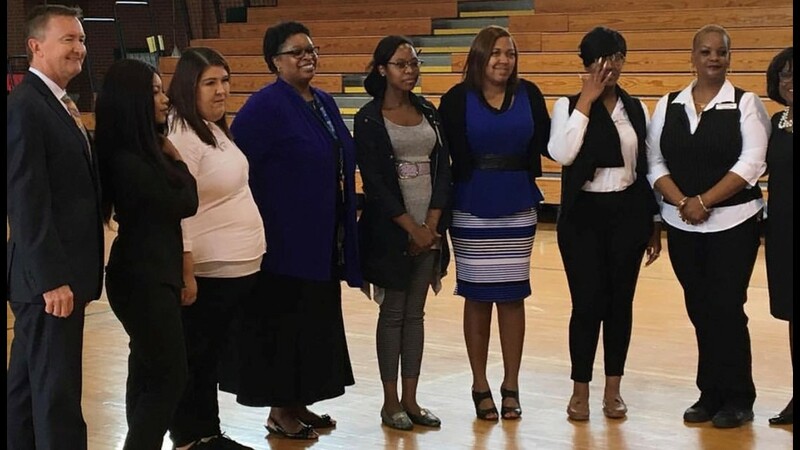 Instruments were donated to Jackson Middle School in Greensboro and the school held a ceremony Tuesday morning. 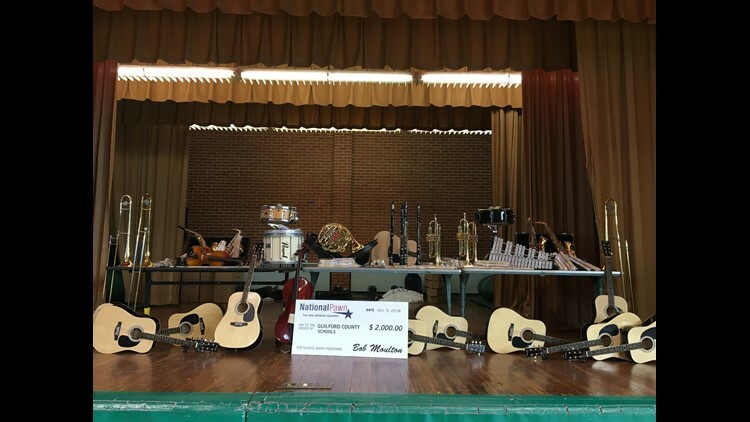 Jackson Middle School in Greensboro got more than 100 instruments and a $2,000 check. The school had a ceremony on Tuesday to celebrate. 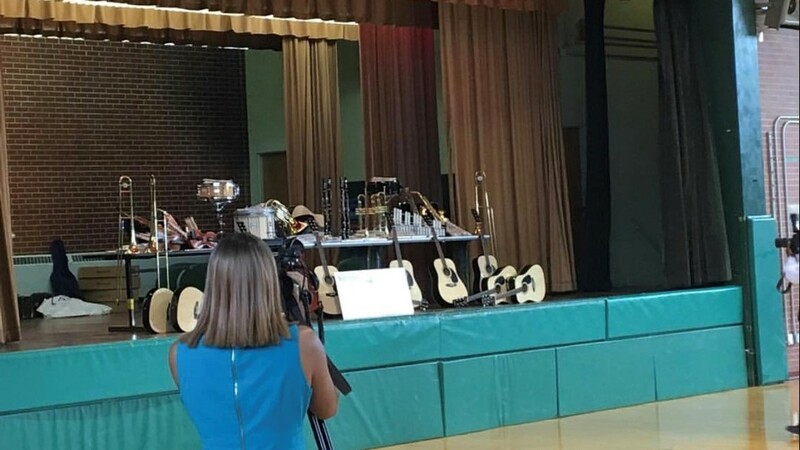 He presented the check and instruments to students during a dedicated unveiling assembly at the school. The instrument donations included trumpets, saxophones, clarinets, flutes, trombones, drums, guitars recorders, and more. 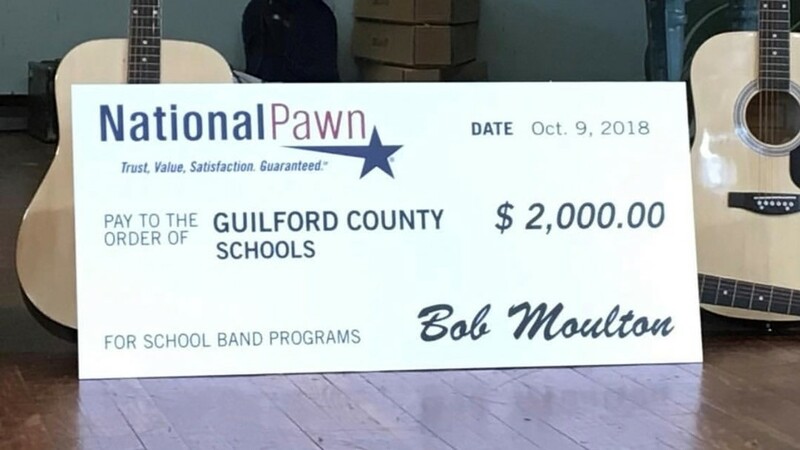 "We're extremely proud for this to be our eighth year supporting music education throughout North Carolina and we are dedicated to continuing to give more and more students access to these life-changing programs," said Bob Moulton, President of National Pawn. "I've experienced firsthand the developmental, creative and social benefits of being in the band, and believe it's so important we give every student the chance to form that same sense of self and team building through music. 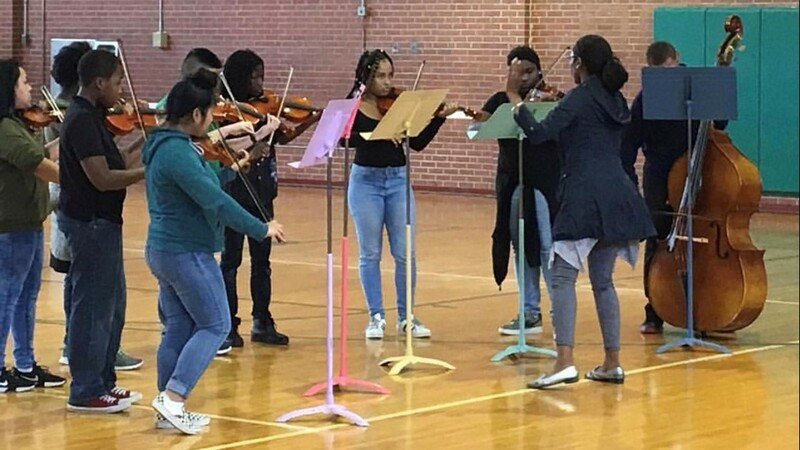 Our hope is that this will also inspire others to donate gently used instruments to local public schools to expand the overall community impact." National Pawn is on a mission to raise awareness about the need of supporting music education in schools across North Carolina. 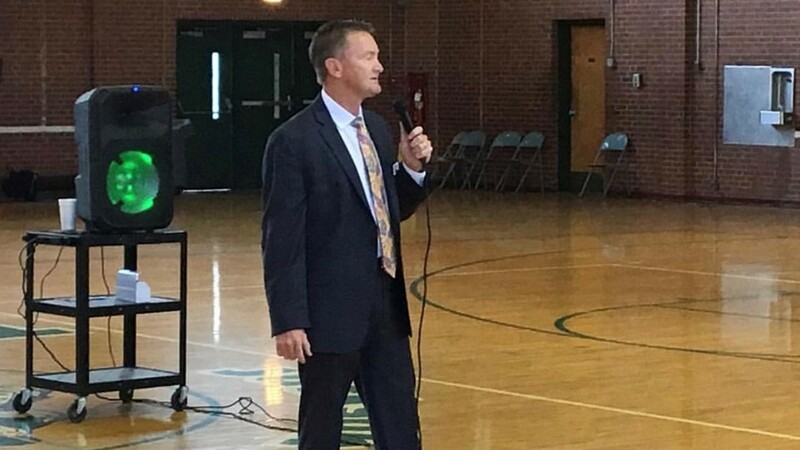 The company also plans on donating at least 100 musical instruments and a $2,000 check to schools in each of the following counties this year: Alamance, Cumberland, Forsyth, Gaston, Mecklenburg and Wake. 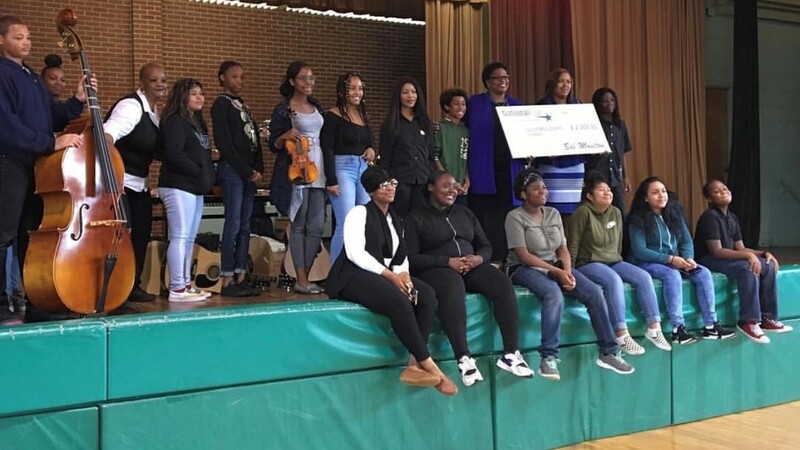 Since 2010, the retailer has donated over 3,100 instruments and $54,000 in cash for more than 21 performing arts programs in Cumberland, Durham, Forsyth, Guilford, Mecklenburg, New Hanover and Wake Counties. To learn more about National Pawn, click here.